drama H.P.FRANCE has been committed to Japanese creation as a Jewelry Creators Incubation Shop since 2008 sharing unique jewelry which places importance on the sensitive nature of Japanese people all over the world. This shop offers accessories to bring excitement to your everyday life. There is a line-up of jewelry for all ages which can brighten your day every day. The various materials such as 18-karat gold, silver, diamonds, pearls and gemstones as well as many different designs provide new surprises every time you visit. 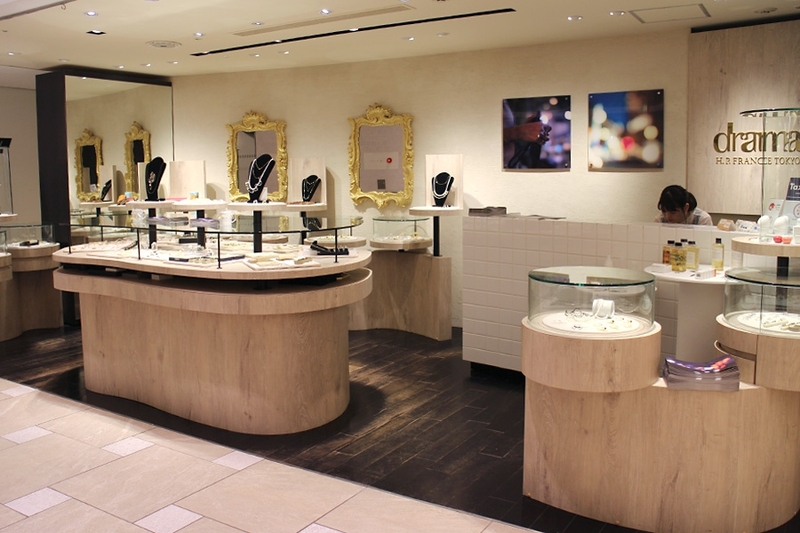 Come on in and find genuine Japanese jewelry which suits your style.